Differentiation has become the new normal in the European Union and one of the most crucial matters in defining its future. 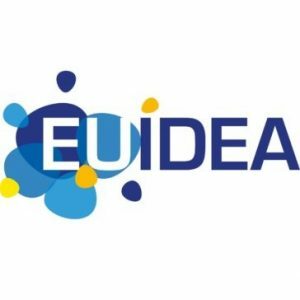 The Institut für Europäische Politik (IEP) is therefore proud to be part of the new Horizon 2020 project “EU IDEA – Integration and Differentiation for Effectiveness and Accountability” that is starting in January 2019 and will run for three years. The joint research and dissemination effort dealing with differentiated integration in the EU is coordinated by the International Affairs Institute (IAI) and will bring together 15 think tanks and universities from 13 countries.